Born in Sumter, South Carolina, James Clyburn was elected president of his NAACP youth chapter at age 12. The son of an activist minister and a civic minded beautician, he helped organize many civil rights marches and demonstrations as a student leader at South Carolina State College, and even met his wife Emily in jail following a student demonstration. James Clyburn began as a public-school teacher in Charleston, South Carolina. Before being elected to Congress he directed two community development programs, served on the staff of a South Carolina Governor, and ran a state agency under four South Carolina Governors – two Democrats and two Republicans. When he was elected to Congress in 1993, James Clyburn quickly rose through the leadership ranks and was elected co-president of his freshman class. He was elected Chairman of the Congressional Black Caucus in 1998 and Vice Chair of the House Democratic Caucus in 2002. Three years later he was unanimously elected Chair of the House Democratic Caucus, and when Democrats regained the House majority in 2006, Congressman Clyburn was elevated by his colleagues to House Majority Whip. 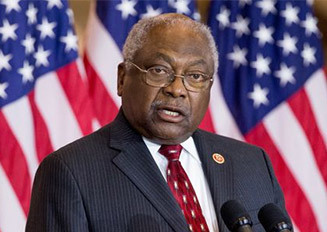 Many of Congressman Clyburn’s initiatives have become law, including his 10-20-30 federal funding formula, which was inserted into four sections of the American Recovery and Reinvestment Act. 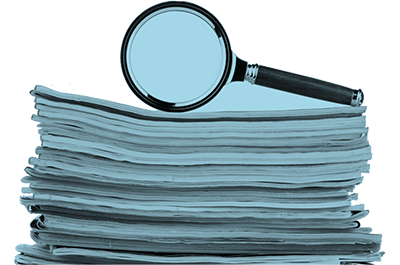 The formula directs 10 percent of appropriated funds to communities where 20 percent or more of the population have lived at or below the poverty level for the past 30 years. While championing rural and economic development, Congressman Clyburn has remained a steadfast supporter of historic preservation and restoration programs. He authored legislation that elevated the Congaree National Monument to a National Park and created the South Carolina National Heritage Corridor and the Gullah/Geechee Cultural Heritage Corridor. His initiatives have also restored scores of historic buildings and sites on the campuses of historically black colleges and universities. Jim and Emily England Clyburn have been married since June 1961. They are the parents of three daughters; Mignon, Jennifer Reed, and Angela Hannibal.